Yesterday was an interesting mail day. 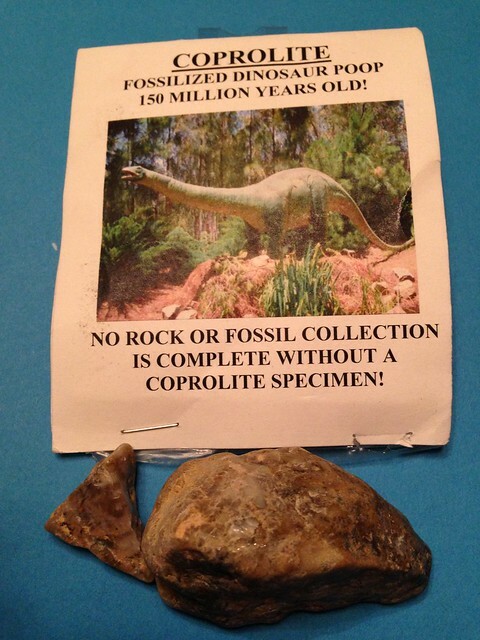 elisem sent me a coprolite. 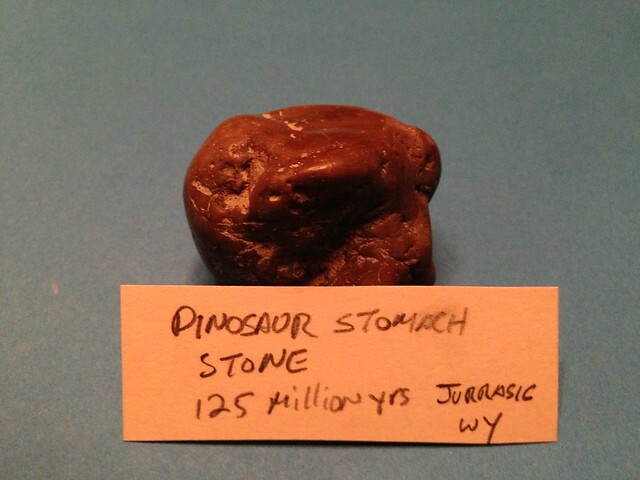 150 million year old fossilized poop! 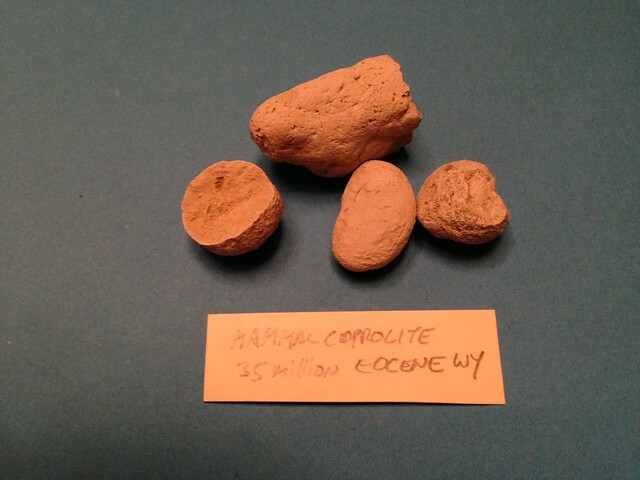 At the same time, Tom Kaye, through the good offices of Amazing Stories, sent me some more coprolites. 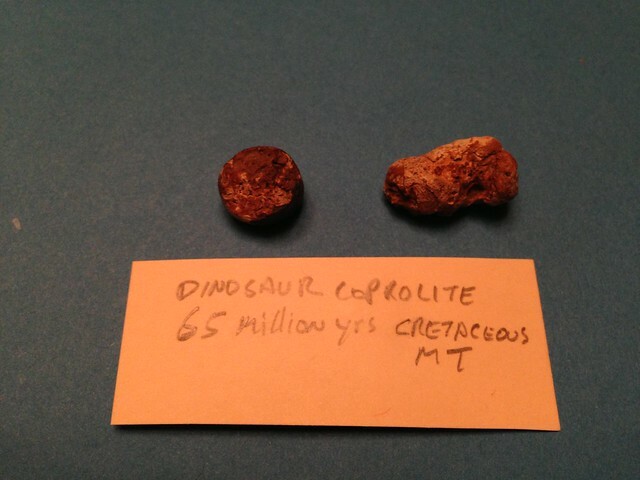 65 million year old fossilized dinosaur poop! 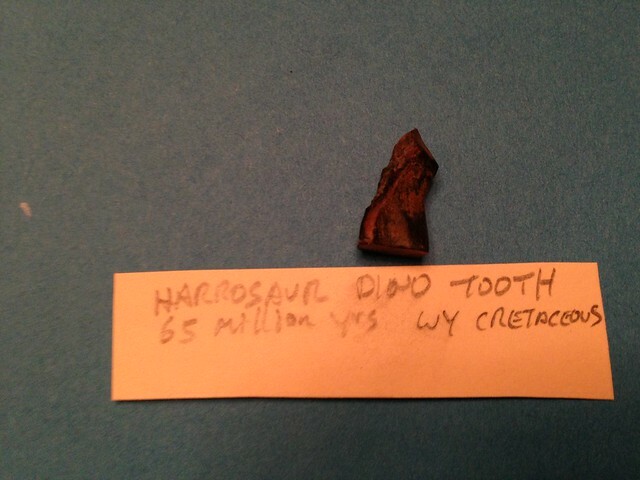 35 million year old fossilized mammal poop! And since anything worth doing well is worth doing to wretched excess, Tom and Amazing Stories sent along a few bonus items. 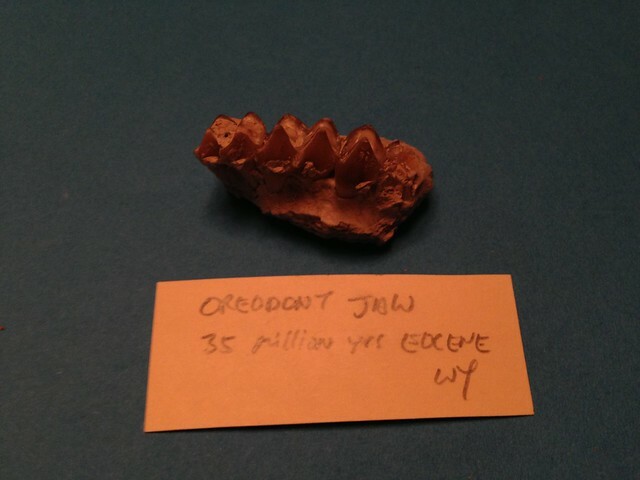 So last night, we sat around and fooled with these objects which are acheingly old. And cool. And strange. Holding deep time in your hands is an amazing thing. Because everyone with a severely disrupted lower GI tract needs stone poop to remind them of who and what they are. This is cool. Thank you Elise, Tom and Amazing Stories. Thank you so much. Yesterday was by design a pretty slow day. the_child was heading off for snowboarding at Mt. Hood, and I had planned only two things. One, to spend some time working on Their Currents Turn Awry; and two, to spend some time visiting lizzyshannon, who continues in the throes of post-operative recovery. After an almost too-solid night’s sleep, I made it so. Plus as a bonus round, between writing time and Lizzy time, I threw in a quick trip to Powell’s Books. I wanted to pick up a birthday gift for tillyjane (a/k/a my mom), and the_child had asked me to score some Brent Weeks books for her. I signed stock while I was there, picked up a copy of the first volume of the A Game of Thrones graphic novelization [ Powells | BN ], and some brag copies of the April issue of Portland Monthly, wherein I penned a review of Mary Robinette Kowal‘s new novel, Glamour in Glass [ Powells | BN ] (first line thereof optional). I left Lizzy’s place late yesterday afternoon feeling pretty tired. I just wanted to go home and go to bed early. (This happens sometimes after I’ve overslept significantly the night before.) I’d done everything I’d planned that day, the_child was away with friends, and, hey, it as Saturday. But I kept thinking about the Lyrid meteor shower due last night. And how clear and beautiful the sky was as I’d cruised around all day in the Genre Car with the top down. And how I wasn’t a sick man right now, and didn’t have to protect my sleep quite so ferociously. And how there would be meteor showers that night. So I ate, shopped for groceries, then went home and brooded in my easy chair for a while about how tired I was. I then rattled up mlerules to see if she was free. We headed out to the Portland Women’s Forum State Scenic Viewpoint, overlooking the western end of the Columbia Gorge, to watch the skies for a while from the comfort of the Genre Car’s fully reclined seats with the top still down. We were there perhaps an hour. Clouds were moving in and out from the east, which was annoying, as that horizon had been clear at sunset. The sky stayed mostly clear, with stars down to fourth or fifth magnitude easily visible, and perhaps a bit beyond that at a squint, so there must have been some haze at altitude. Still, we saw a ton of satellites, including one Iridium flare. mlerules spotted a meteor trail that I happened to be looking in the wrong direction to see. A bit later, we both spotted a long, bright meteor that trailed across the sky in two pulses. For the win! Finally, my case of the tireds overtook me. We were there too early for the Lyrids’ peak, but we saw cool stuff. Well worth the extra couple of hours of awake time. And hey, who doesn’t like mysterious lights seen in the sky, flashing? David Anthony Durham is made of pure 100% USDA prime grade awesome. The Endeavor Award is a Pacific Northwest regional literary award of which I have long been an enthusiastic supporter. Urusula K. LeGuin has donated two figurines given to her by Hayao Miyazaki as fund-raisers for the award. The figurines are of a Gardener from Miyazaki’s film Island in the Sky and the Castle from Howl’s Moving Castle. They will be auctioned on eBay beginning Friday, November 21. Details here. Man, I wish I was tooled enough in the wallet to bid on these myself.